Get £5 FREE Cash with the Cleo App! 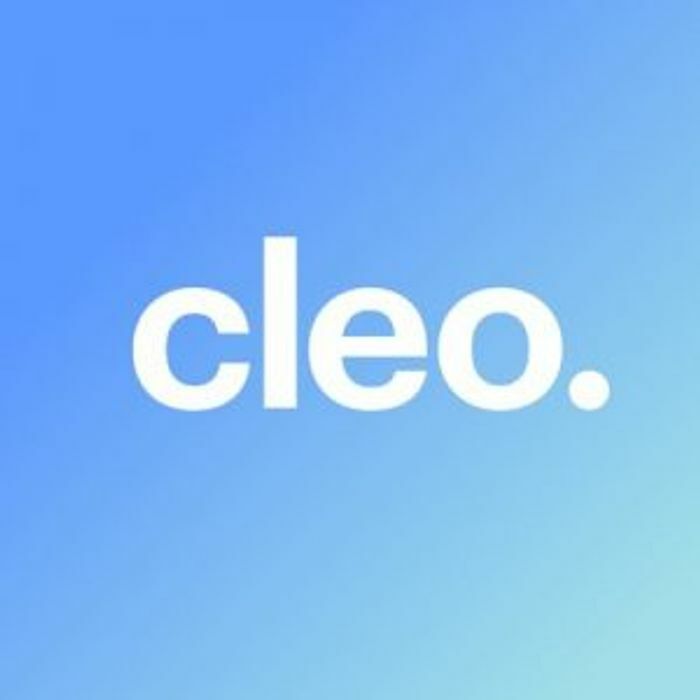 Sign up to Cleo and you will get £5 FREE when you sign up with them via your Facebook Messenger. Cleo is the new clever money saving financial assistant that helps you budget and manage your money. Click on GET FREEBIE and then you will be transferred to their Facebook Messenger where you need to click on the Blue "Get Started" button, and then just follow the instructions as they advise. Your free £5 will be added when you connect your bank account with them. I was very dubious about this aswell. A friend assured me it was ok so i done it and then got no reply from them!!! I joined his this the other week and then got completely freaked out that I’d given them my username and password for my bank. Phoned my bank who didnt give reassurance, and told me I should be worried. I’ve since deleted my details from it. The uncertainty and worry isn’t worth 5 squids. I’m already with Plum which uses Facebook messenger to help save money! I’ve already saved over £300, this also asks for your banking information but it was created by baraclys bank and it’s been on the news so I trusted it. Hi, please remove referral code as it not allowed here. Tom can you assist here please? You’d have to be incredibly bad at managing your money for this kind of thing to be in any way helpful. It’s aimed at people who are unable to budget.